Altitude sickness is often a worry for people travelling to South America, but there’s no reason for it to ruin your trip. If you are flying to altitude from sea level you are likely to notice a difference, but you’ll be glad to know that most visitors feel absolutely fine. Some experience a slight headache or fatigue for the first day or two, but it’s very rare for symptoms to be any more severe than that. The good news is that if you do find yourself feeling a bit unwell there are a range of options to help you recover quickly! 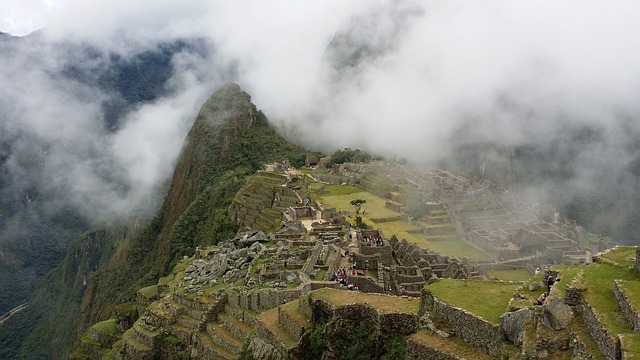 The main offenders for altitude sickness are Peru and Bolivia, but certain mountainous regions of Chile, Argentina, Colombia and Ecuador may also cause problems. This is because the Altiplano of the Andes stretches 4 countries, and is the second highest and most extensive plateau on Earth, outside of Tibet. The bulk of it covers the border between Peru and Bolivia, but the Andes continue north through Ecuador and Colombia, and south through Chile and Argentina. Altitude sickness occurs when your body is suddenly exposed to a higher altitude, usually above 2,500 meters above sea level. The thinner air means you won’t be taking in as much oxygen, which can lead to headaches, feeling tired, out of breath and nauseous. Most of the time the symptoms are mild, but in rare cases it can lead to hospitalization due to a build-up of fluid in the lungs or brain. But these kinds of reactions are extremely rare! Keep Hydrated – This is probably the most important tip! Not only are you at high altitude on the Altiplano, you are also in an extremely dry environment, so your body will lose water much quicker than it normally would. As one of the main symptoms of altitude sickness is a headache staying hydrated will make a huge difference. Avoid drinking a lot of caffeine or alcohol for the first couple of days as well. Eat little and Often – Andean cuisine is hearty and filling (also delicious!) but this is not necessarily what your body wants whilst trying to acclimatise. Eating small portions will keep your energy levels up without making you feel lethargic. Take it Easy! – Your body will have to adapt to functioning with less oxygen, and you will probably find yourself out of breath quite easily for a day or two, so don’t rush out for a full day of sightseeing as soon as you step off the plane! 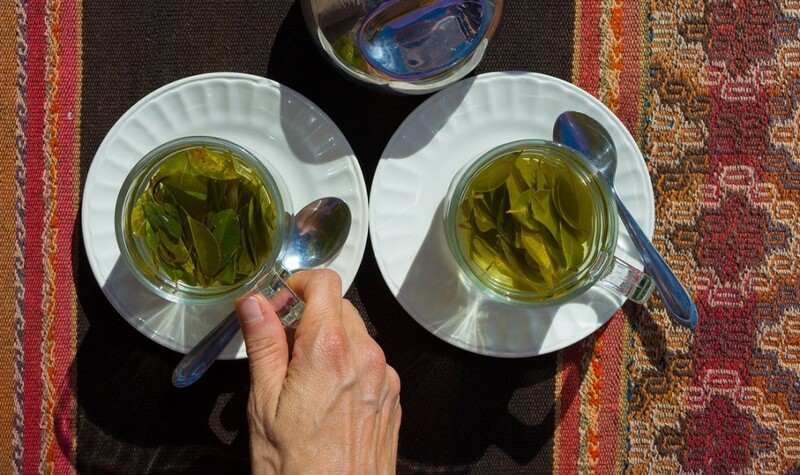 Drink Tea – The locals recommend coca tea to combat the symptoms of altitude sickness, and although there is no scientific evidence that it helps, the warm, herbal drink seems to make people feel better. 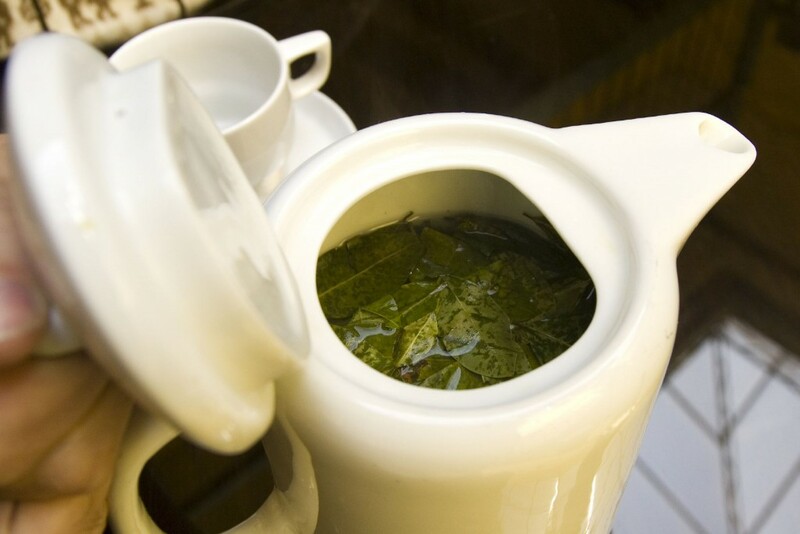 You could also try Andean mint tea, which is caffeine free and great for upset stomachs as well. Medication – There are plenty of over the counter medications for altitude sickness which you might want to consider, but be aware that most of these treat the symptoms not the cause. Taking paracetamol and having a lie down normally does the trick. Speak to your doctor if you are worried or have a medical condition which may be affected by high altitudes. Oxygen – Most hotels have oxygen tanks for guests who are feeling particularly unwell. In extreme circumstances you may have to see a doctor or descend to a lower altitude, which is the only way to alleviate the symptoms. Ascend Gradually – The best (and really the only) way to avoid altitude sickness is to ascend gradually, each day increasing the altitude by no more than 500 meters. Ok, so we know this isn’t always possible, but acclimatising in somewhere like Cusco before travelling to Lake Titicaca will make a noticeable difference. Where might I get altitude sickness? El Tatio Geysers, Chile – This might come as a surprise, but certain places on the Chilean Altiplano and the Atacama Desert are 4200 meters above sea level! However, it is likely you will be acclimatising in San Pedro de Atacama which is significantly lower, and most visitors will only be spending day trips at high altitude. La Paz – El Alto is over 4000 meters above sea level and most visitors do experience some symptoms. We don’t recommend flying straight into La Paz; our preferred route is via Lake Titicaca which is beautiful and will give you time to acclimatise first. Lake Titicaca – At 3800 meters Lake Titicaca is the highest navigable lake in the world. If you are arriving from Cusco you will only be ascending slightly, which shouldn’t cause too many problems. 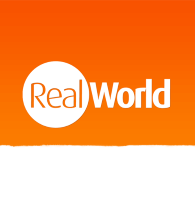 Uyuni Salt Flats – It’s hard to say exactly how high the Bolivian salt flats are, but most of the plains that tourists visit lie at approximately 3600 meters above sea level. If you are travelling from either La Paz or the Atacama you should be well acclimatised. Cusco – Although not the highest tourist spot in South America, at 3400 meters, you may feel the effects of the higher altitude, as most visitors fly in straight from sea level. In which case you should take it easy for the first couple of days. Quito – At 2800 meters most visitors should be fine visiting Ecuador’s capital, but flying in from sea level may cause some symptoms. Bogota – Similarly to Quito, Colombia’s capital lies at 2,600 meters, which may cause symptoms for some people. Machu Picchu – Contrary to popular belief, Machu Picchu lies at just 2400 meters above sea level, and with most visitors travelling from Cusco, you should be feeling great by the time you arrive at the Inca site! 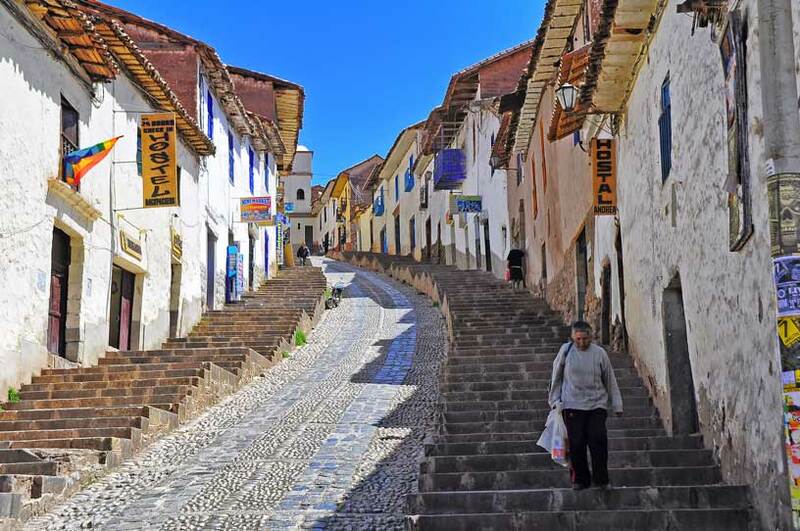 The hilly streets of Cusco will leave you breathless, literally! We hope we’ve put your mind at rest! South America is an amazing continent with so much to see, that the fear of feeling slightly unwell for a day or two really shouldn’t put you off. As you can see, Machu Picchu isn’t as high as everything thinks, and if you’re brave enough to road trip through the Atacama Desert to see the geysers then we’re sure you’re not afraid of a bit of altitude sickness! So start brewing that coca tea and head to the Altiplano! For more information contact one of our specialists or speak to your doctor, particularly if you suffer from a medical condition which may be affected by high altitude.